One of the most influential, UK homegrown producers of today’s music and "fast becoming a force to be reckoned with” (FABRIC), Rude Kid is quickly becoming an impressive and consistent vibe creator. For those that are already familiar with his work they will tell any newcomer that he delivers remarkably fresh, innovating and iconic sounds, something that has kept his work in high demand of artists and something he demonstrates once again for his new release ‘Please Don’t’. 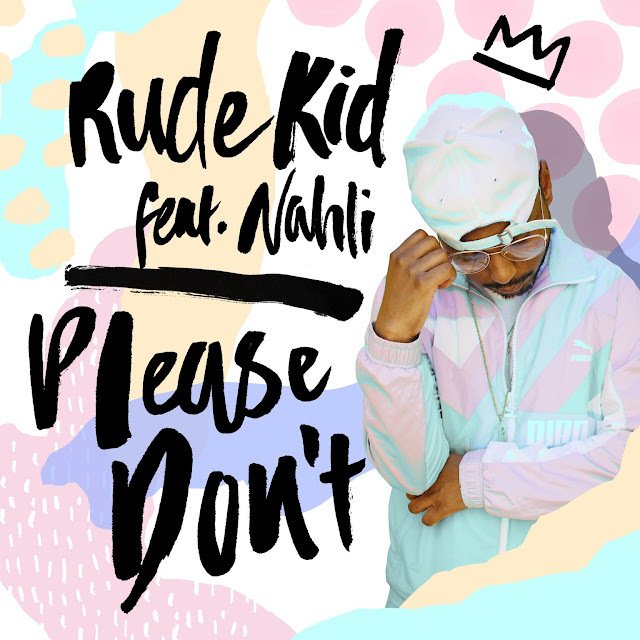 Having become a vital component in the rise of the UK urban scene, Rude Kid has put his sound to remixes for the likes of Marshmello, Laura Mvula, Gorgon City, Chase & Status and Wilkinson. His own productions are probably some of your favourite records by the likes of Skepta, Wiley, Kano or Ghetts whilst his passion and understanding of musical genres has seen him take the helm at Kiss FM’s destination grime show #KissGrime. Yet although "his tag will be instantly recognizable to anyone who listens to underground UK music, he is much more than “just” a grime producer” (PIGEONS & PLANES). His compelling DJ ability has awarded him with main stages and festival bookings including Strawberries & Cream, We Are FSTVL and Snowboxx, and after being being head hunted to join the Eskimo Dance crew on their Australian tour, he’ll be hitting the decks around Sydney, Melbourne, Perth and Brisbane later this year, alongside household favourites DJ Target, Wiley, Lethal Bizzle, Devlin, P Money, Big Shaq and more.